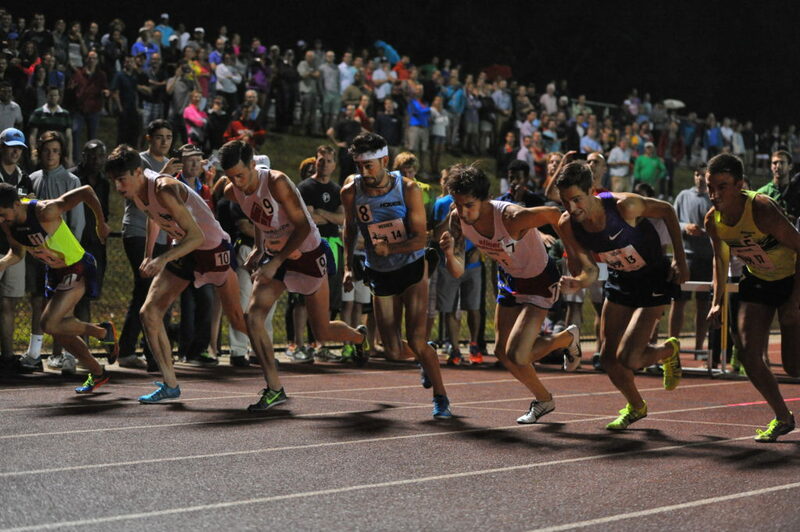 Looking for 2016 Sir Walter Miler results, photos, and videos of the races? GO HERE! 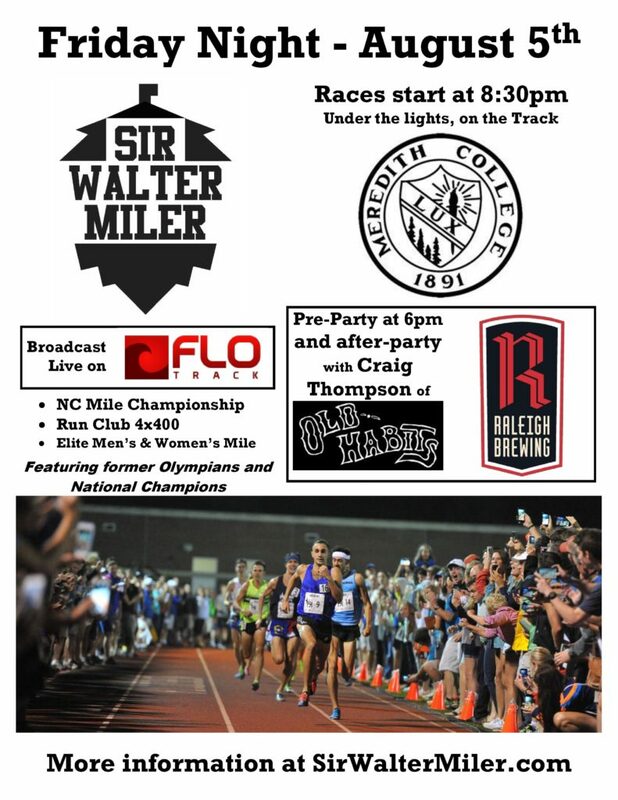 The 2016 Sir Walter Miler will once again take place at the Meredith College track, with the pre and post race party happening at Raleigh Brewing Company. Trophy Brewing Co. (Darryl Strawberry Spring Ale), Wicked Weed (Lunatic Blonde), Bond Brothers (Cary Gold), and Raleigh Brewing (Big Squeeze Firkin’) will have runner-friendly beers on tap to raise money for Friends of the Mountains to Sea Trail. Craig Thompson of Old Habits will be playing tunes in the parking lot before and after the races (and will sing the National Anthem), and the BO’s Kitchen and Rollin Dogs food trucks will be in the Raleigh Brewing parking lot as well! 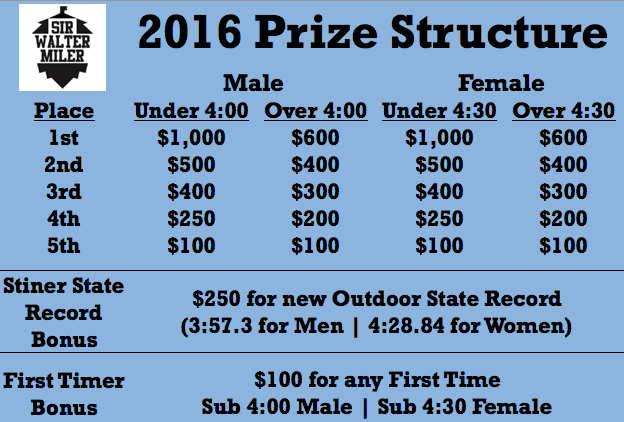 We have our best field yet in 2016! Get to know the athletes! 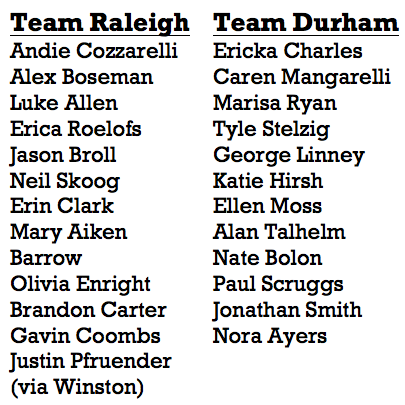 (Bios are located here) If you aren’t going to be in Raleigh, please check it out the event live on FloTrack Pro and follow the Live Results. Meredith College – Faircloth Street lot (Campus Map) – OFFICIAL PARKING LOT! You will be directed on the path to the track. If you park here, please remove your car by 11pm! Right now, there’s a 20% chance of showers. You can watch the weather here. DO NOT PLAY POKEMON GO ON THE INFIELD. If you go outside the fences, go crazy. Get a Pikachu. 6. 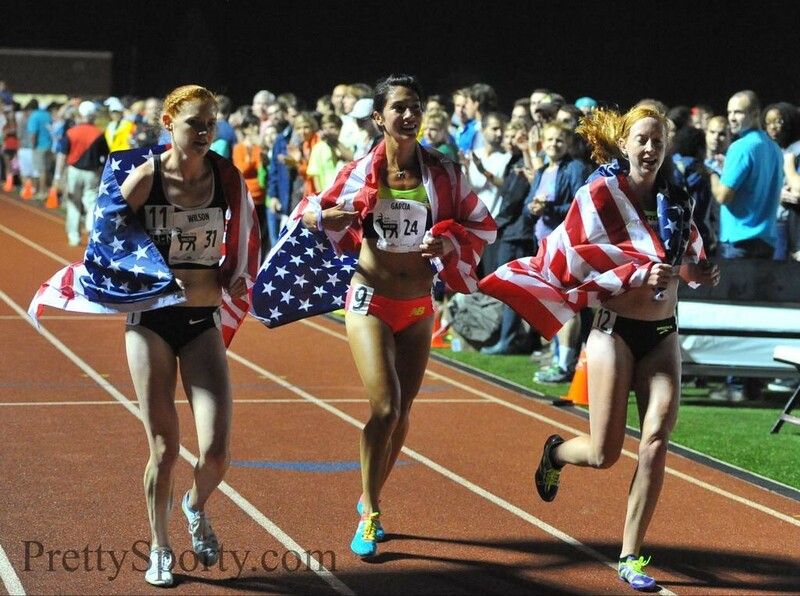 Saturday Morning – Run with the Pros at Umstead, ElliptiGO demo, Free Sir Walter Miler Coffee Mugs!